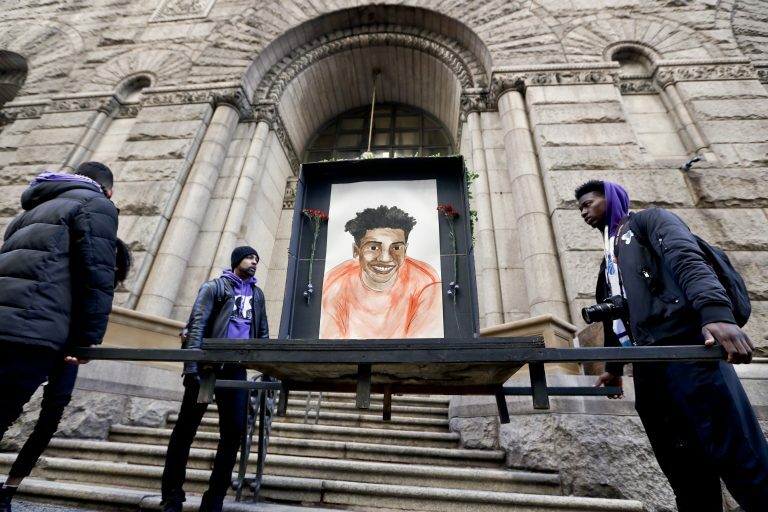 A prosecutor urged jurors Tuesday to focus on a white police officer’s frame of mind when he shot and killed an unarmed black teenager near Pittsburgh last summer. 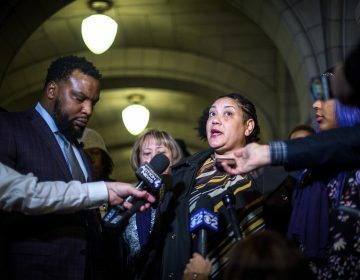 Prosecutors said Rosfeld, who was charged with homicide, gave inconsistent statements about the shooting, including whether he thought Rose had a gun. “What really, really matters is what Michael Rosfeld knew and what he believed and what he thought when he pulled the trigger,” Deputy District Attorney Daniel Fitzsimmons told jurors in his opening statement. Rosfeld had thrown the car’s driver to the ground and ordered Rose and the vehicle’s other occupant, Zaijuan Hester, to get out, Jones said. Both fled, and Jones said she heard three gunshots. Jones said she then went to a neighbor’s house, emerging 20 minutes later to see Rose lying face down and in handcuffs, and Rosfeld off to the side with other officers. “He was red. He was very upset. 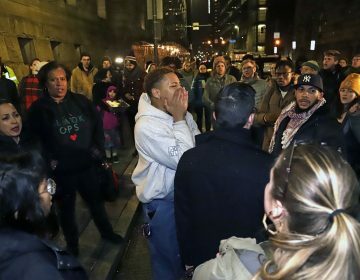 He was crying,” Jones said. The families of Rose and Rosfeld were in the courtroom Tuesday as the trial got underway. Police Sgt. Brian Hodges of North Braddock testified Tuesday that he and Rosfeld responded to the drive-by and that Rosfeld went in search of the car spotted leaving the scene. A short time later, Rosfeld pulled it over. While Rose ran from the vehicle, Rosfeld shot him three times — in the right side of his face, in his elbow and in his back — a bullet tearing through his heart and lung. 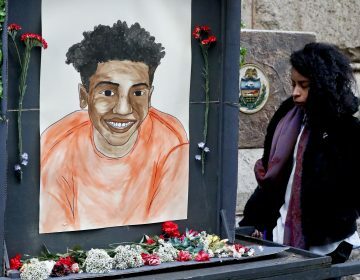 A witness in the shooting of an unarmed black teenager by a white police officer said he saw the officer panicking, saying, "I don't know why I shot him."